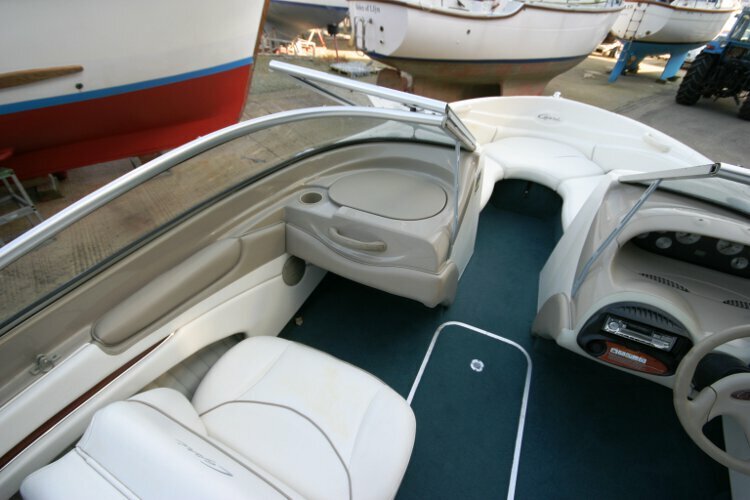 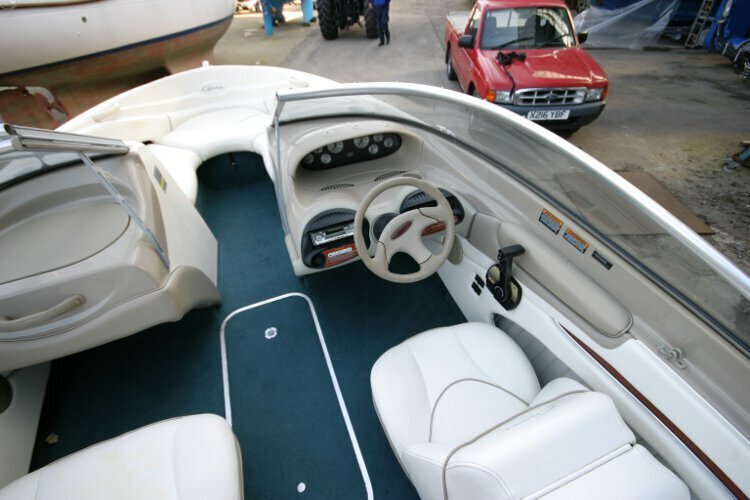 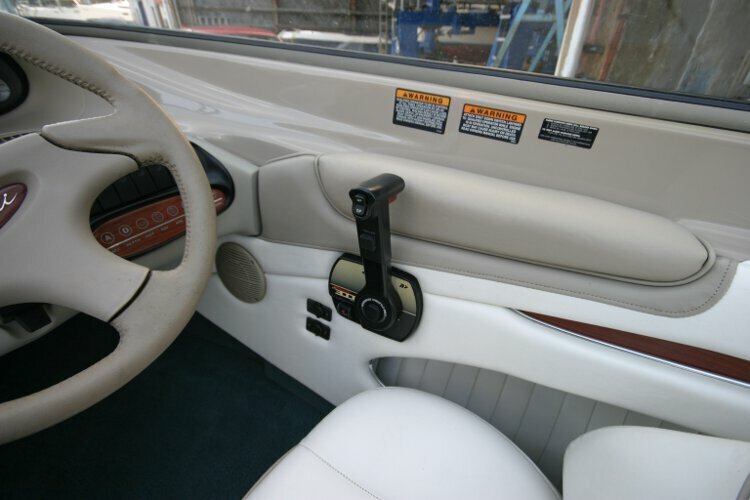 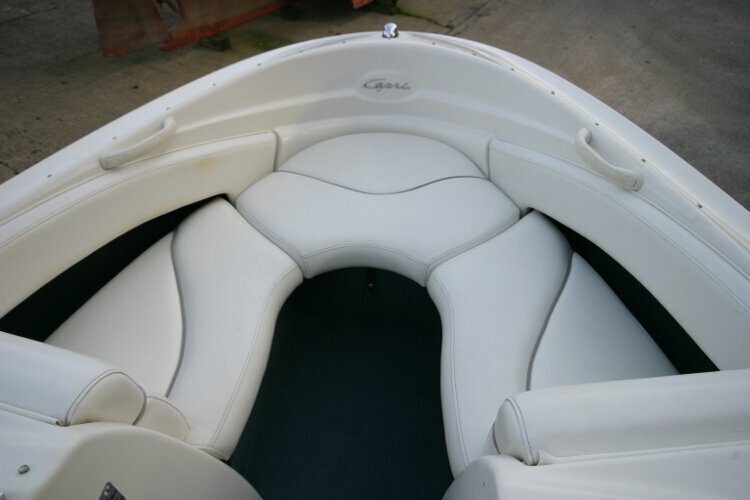 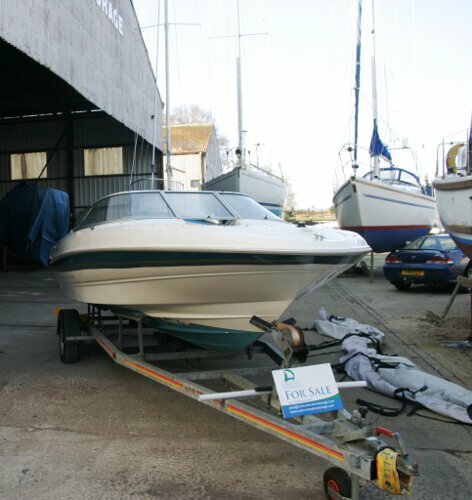 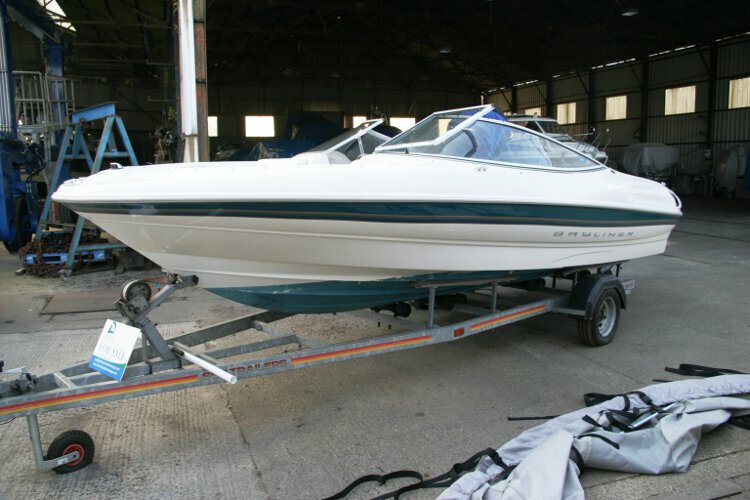 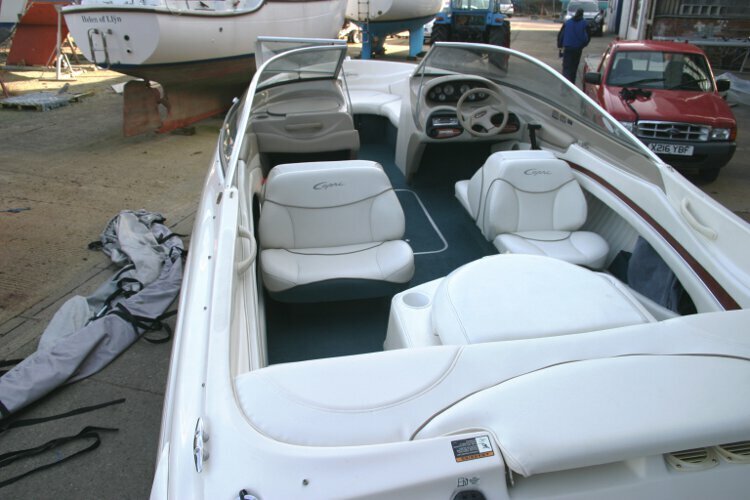 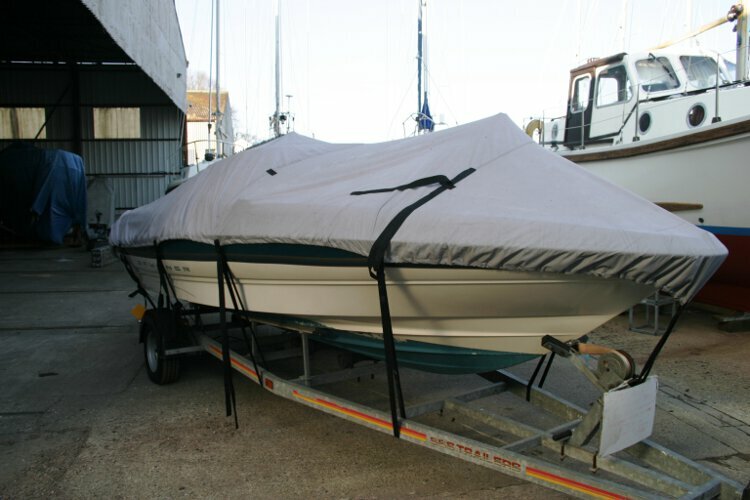 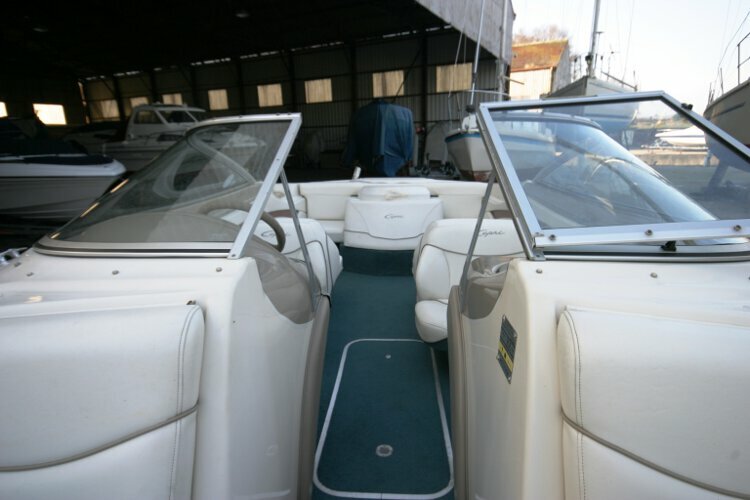 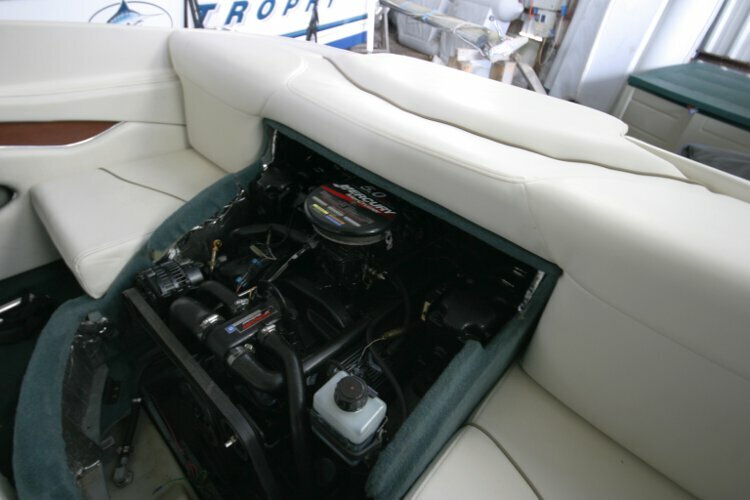 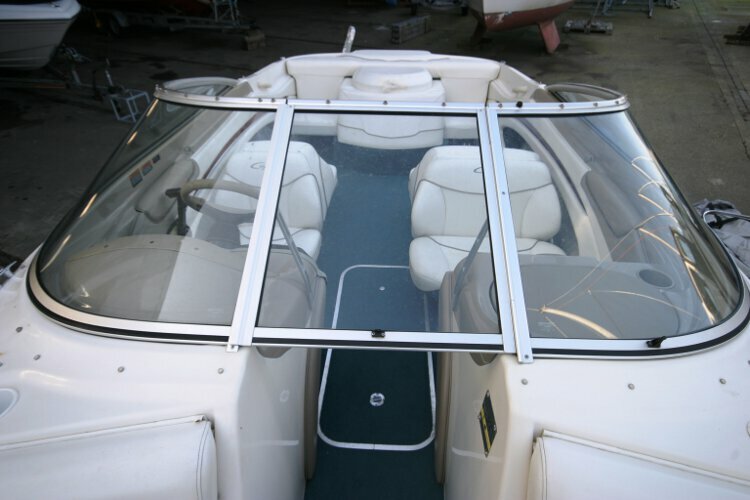 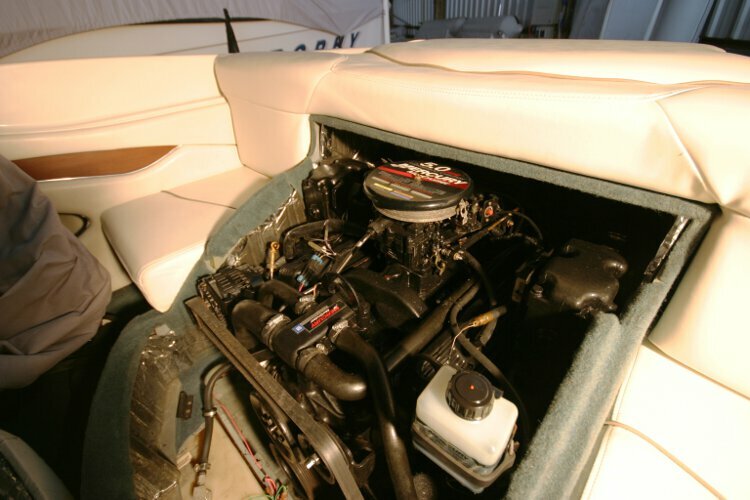 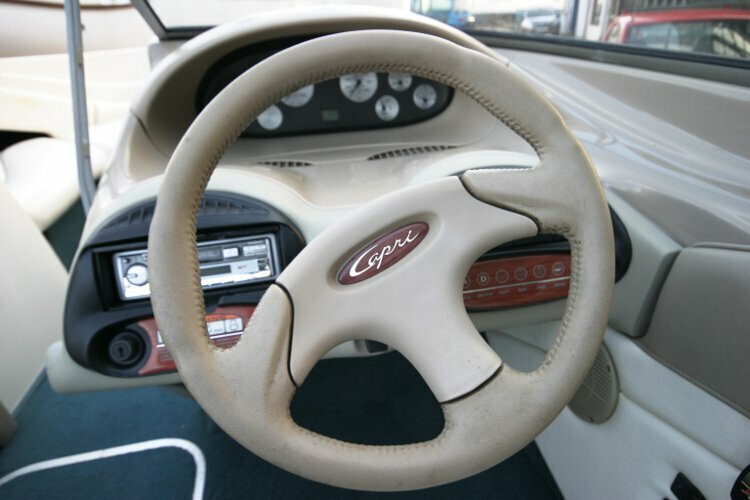 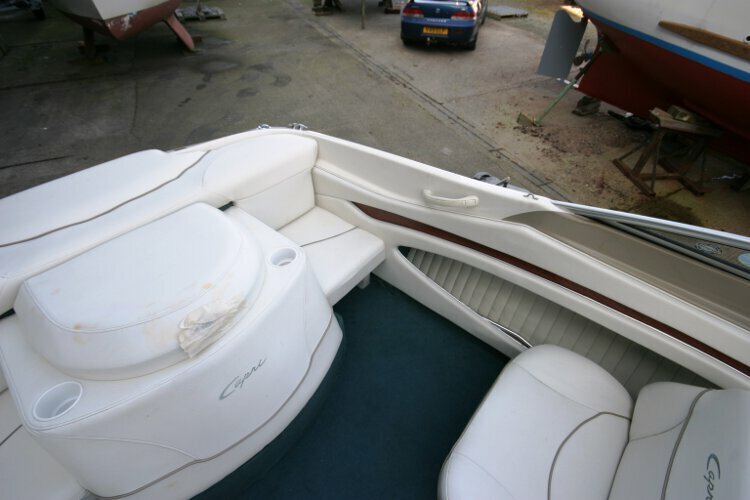 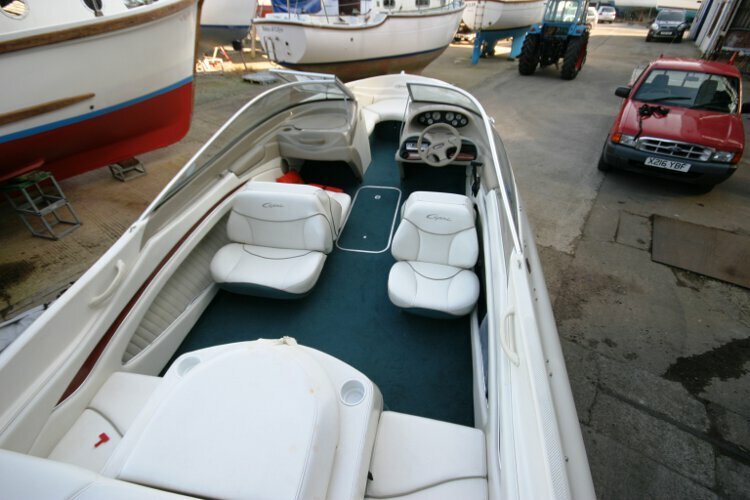 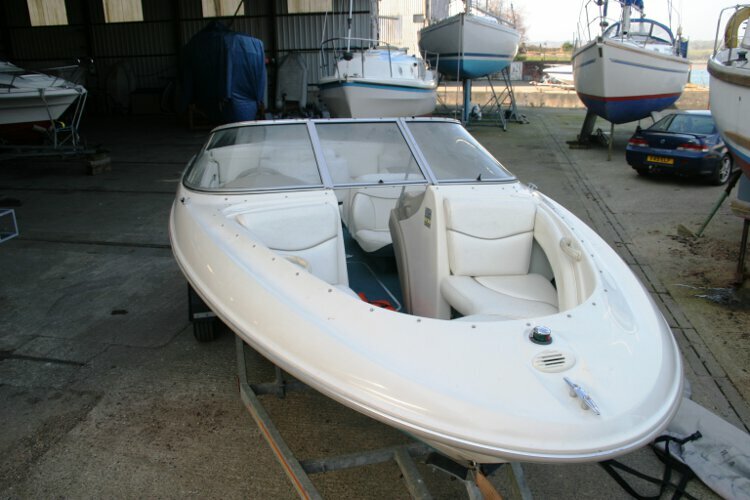 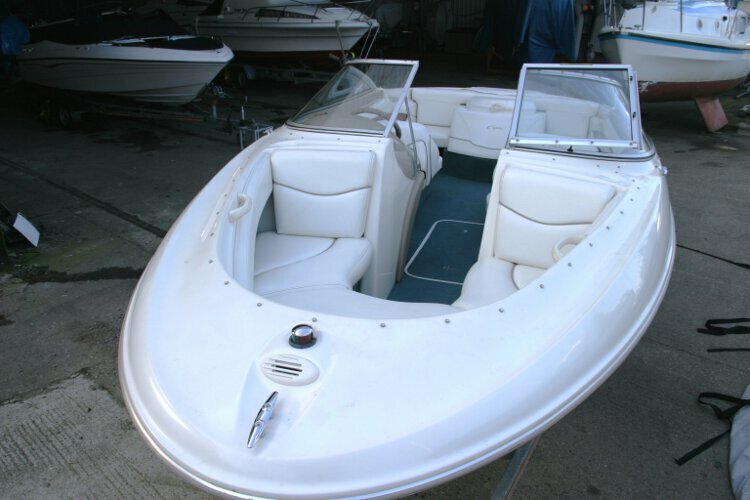 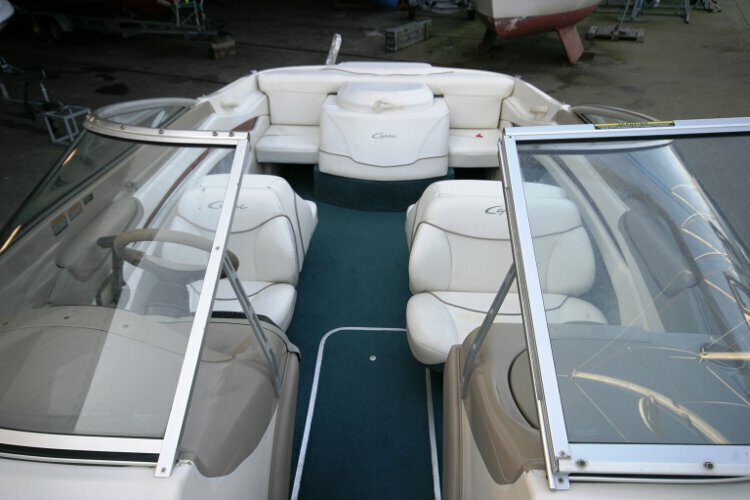 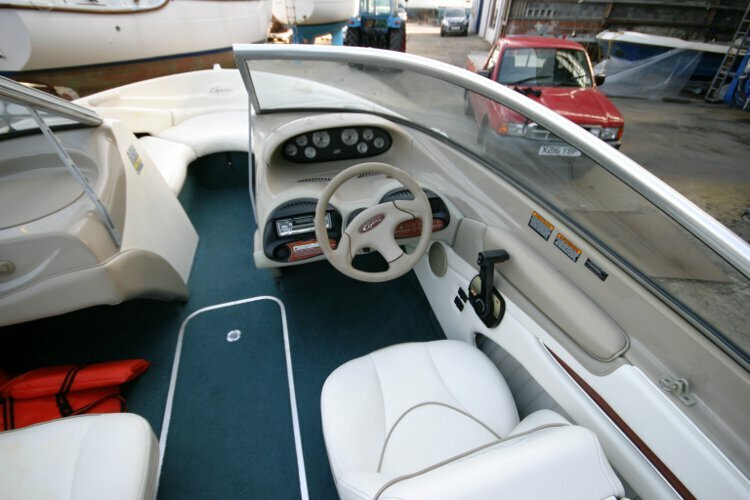 The Bayliner 2050 Capri LX seats eight persons with a cruising speed of 30 knots maximum speed 55knots. 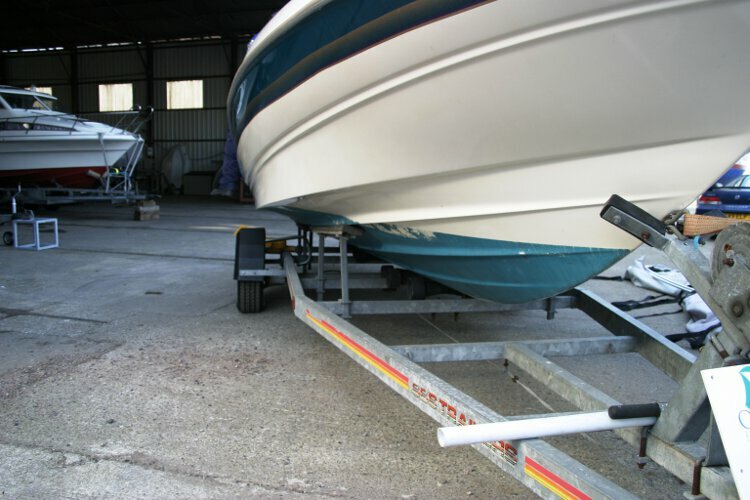 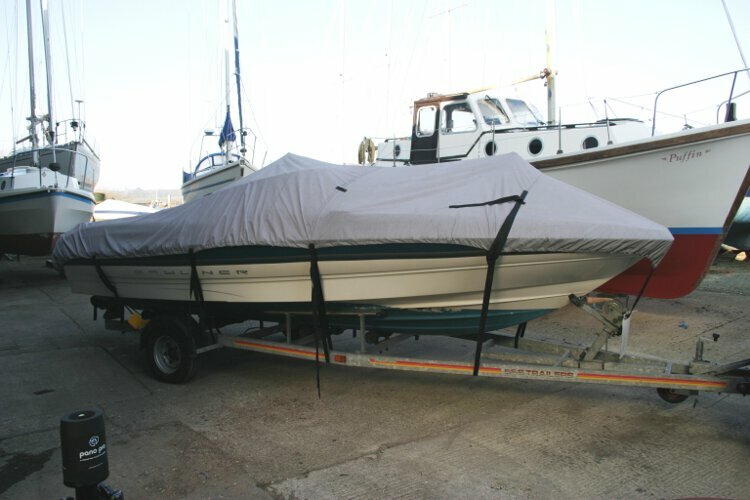 She comes with a braked road trailer and a winter cover. 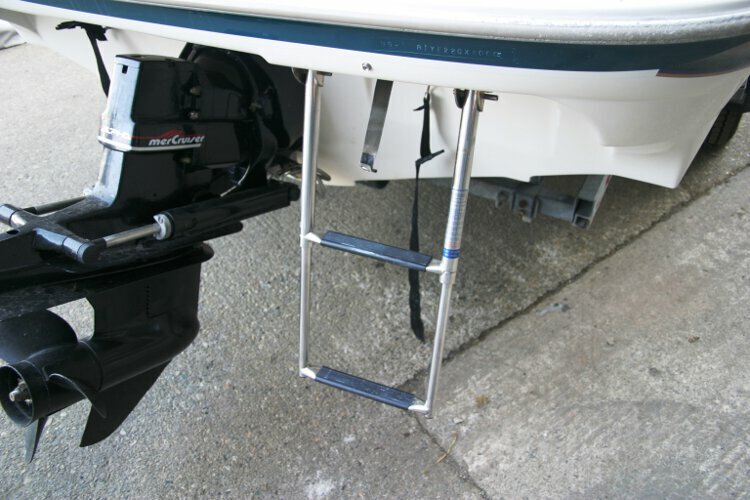 There is a stern bathing platform with a boarding ladder attached. 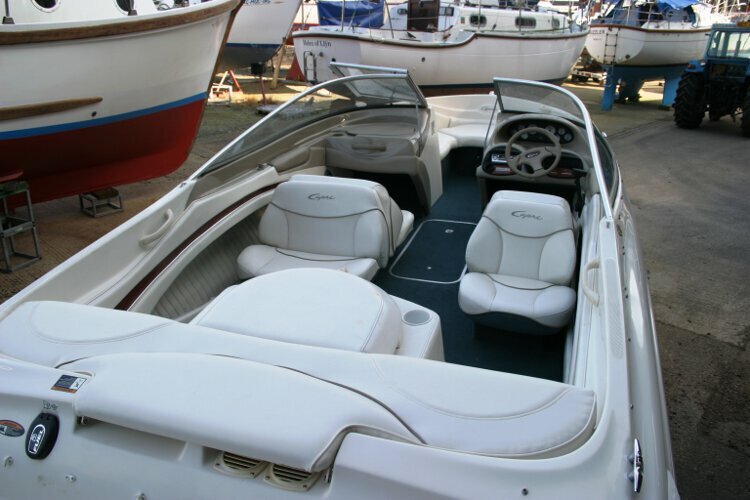 Seating for up to eight persons. 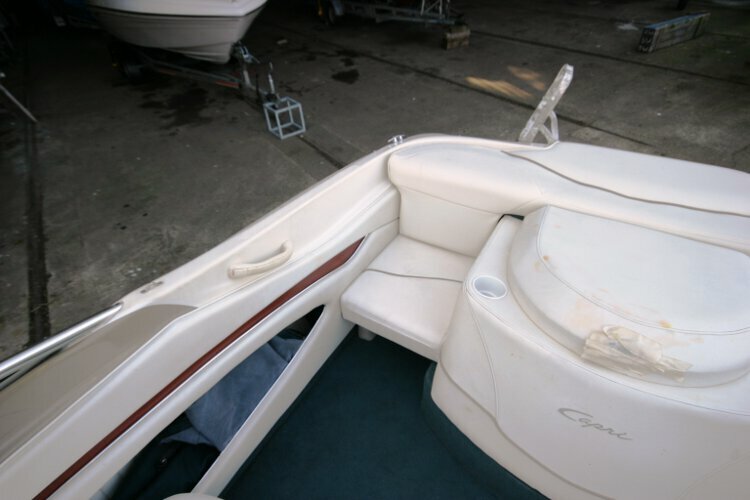 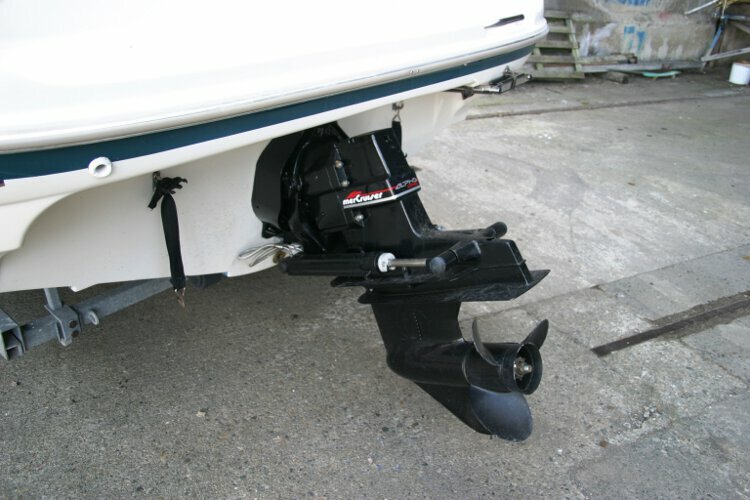 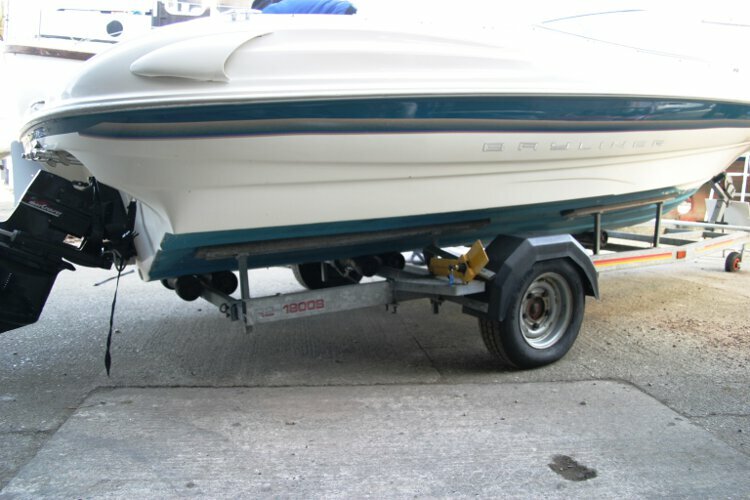 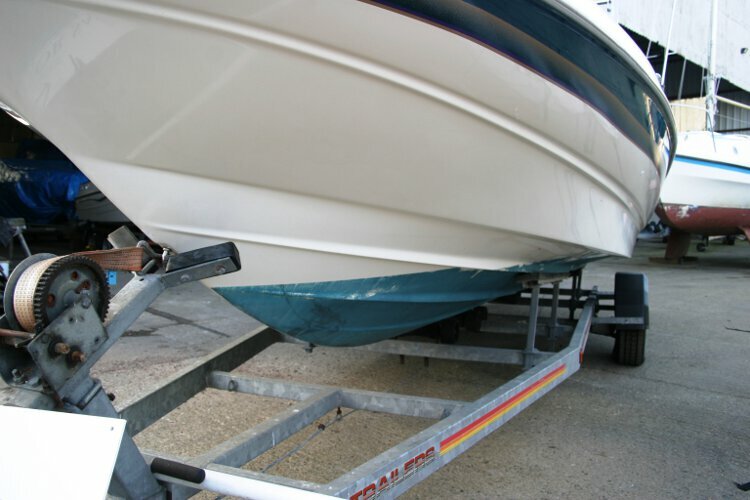 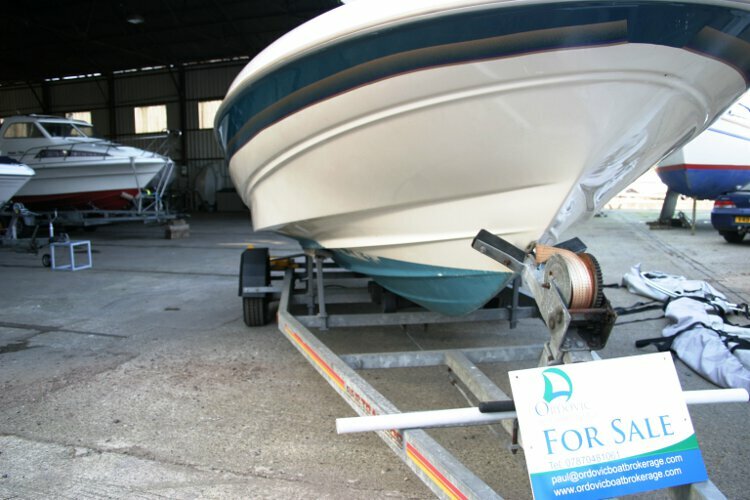 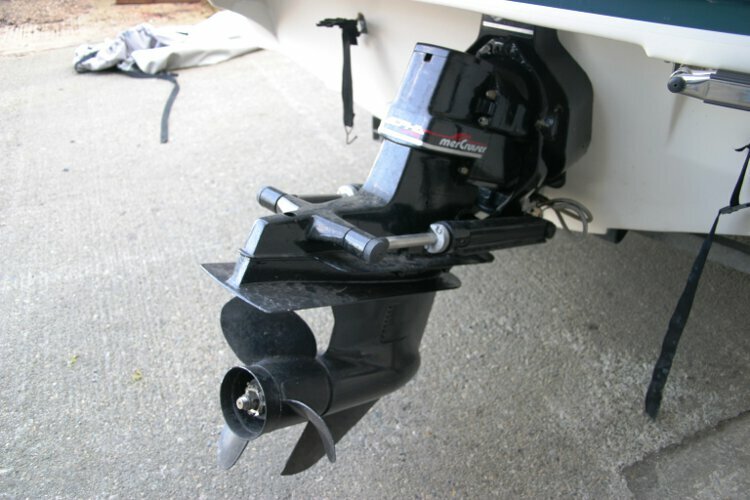 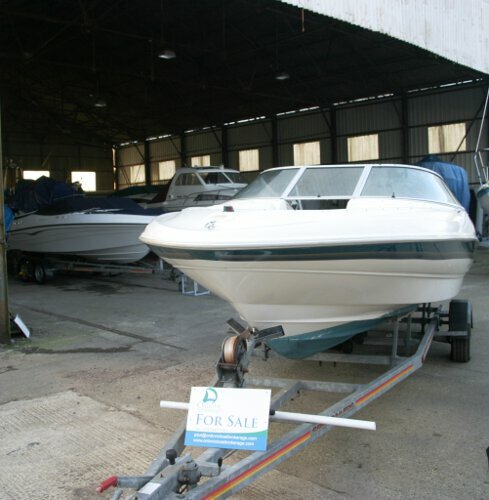 This boat is no longer for sale and remains here solely as an information resource for those researching Bayliner Capri 2050's.